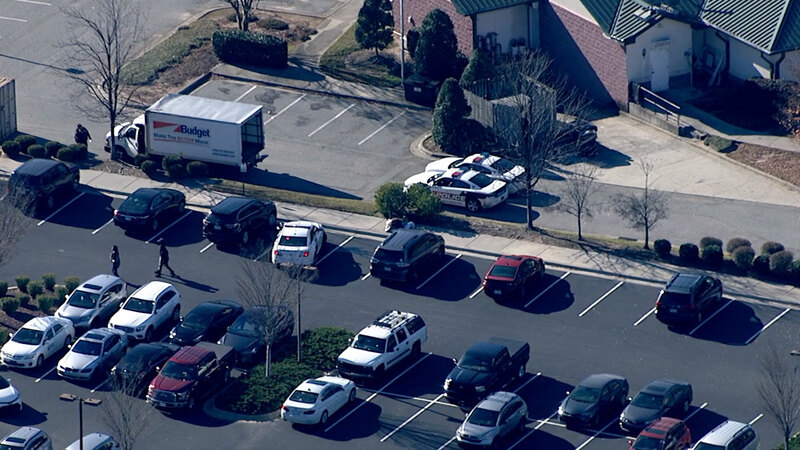 DURHAM, North Carolina (WTVD) -- Officers were called to the U.S. Citizenship and Immigration Services office in Durham Wednesday morning after a suspicious bag was spotted outside. The building at 301 Roycroft Drive was evacuated around 8 a.m. after someone spotted a bag that was left in the bushes in front of the building. The DCSO Bomb Squad was alson called to the scene. Authorities later determined the suspicious bag was a duffel bag with blankets inside and cleared the scene. The suspicious package call on Roycroft has been cleared. It turned out to be a duffel bag with blankets inside.